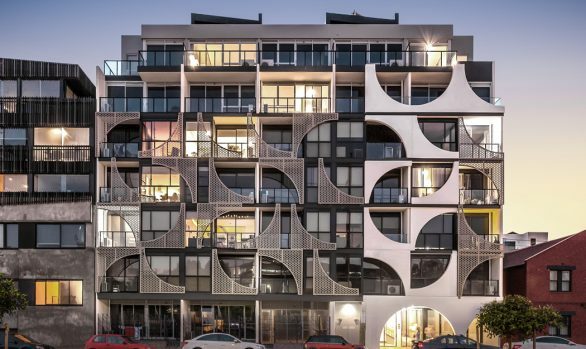 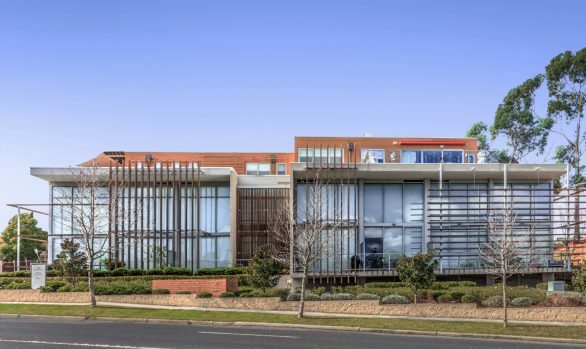 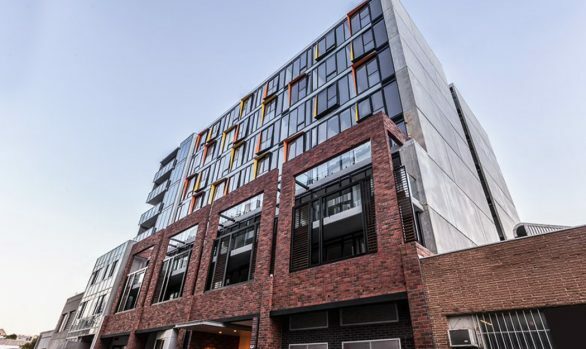 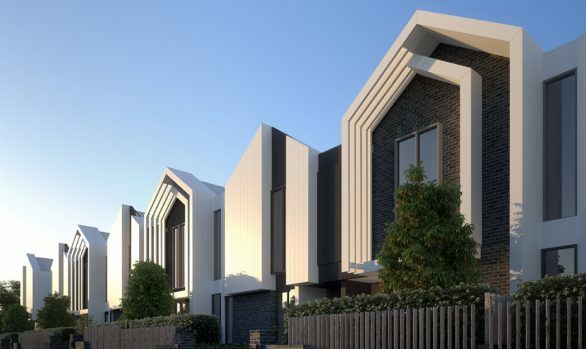 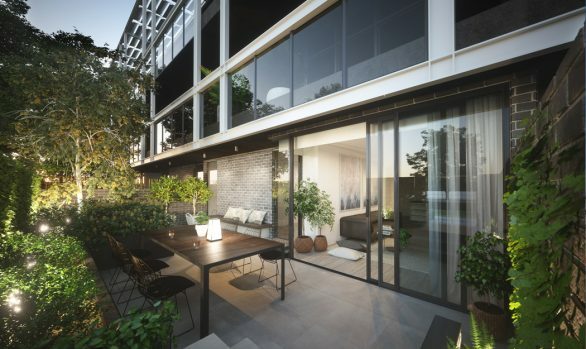 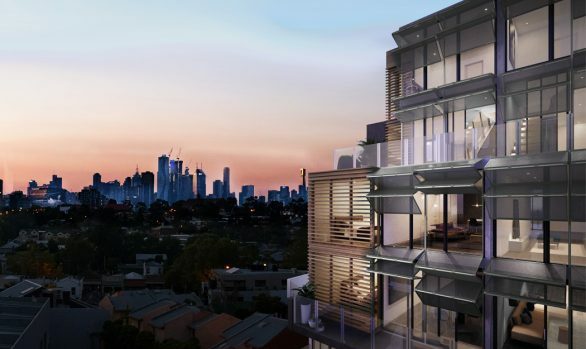 Situated near Burwood Train Station, this boutique development was designed to have the look and feel of a townhouse complex, and features garden “own-door” street frontages. 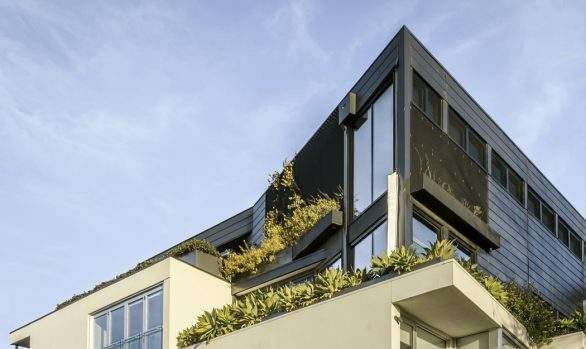 To echo the existing character of the residential area, predominantly heavy materials feature on the lower levels, in contrast with more lightweight rooftop forms above. 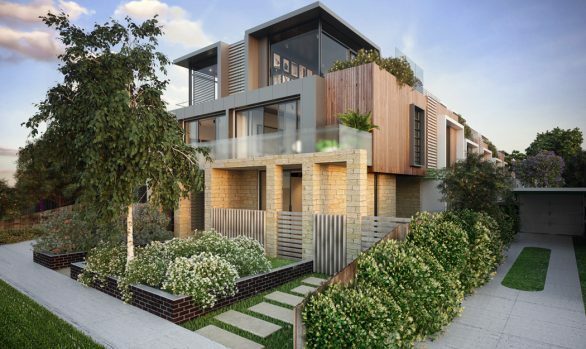 The townhouses “transition” into the adjoining residential streetscape.